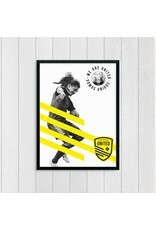 Delivery time: Please allow 3-5 business days for processing prior to shipping. 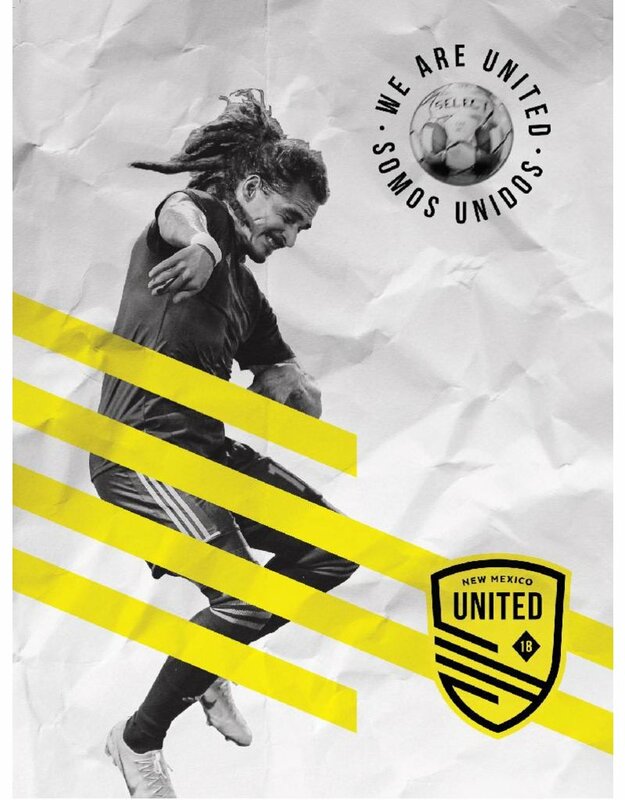 Slap this poster, featuring our first signed player and New Mexican Devon Sandoval, up on any wall to show off your United fandom! 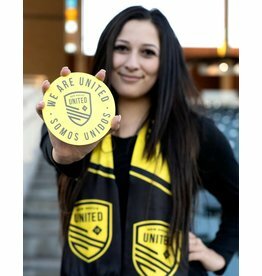 Slap this magnet on your rear bumper and let every passerby know that you are United. 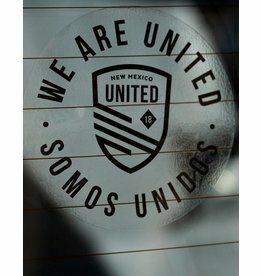 Somos Unidos! 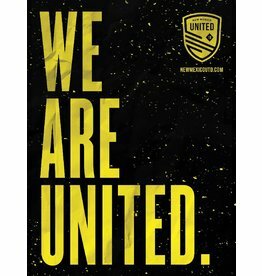 Slap this magnet on your rear bumper and let every passerby know that you are United. 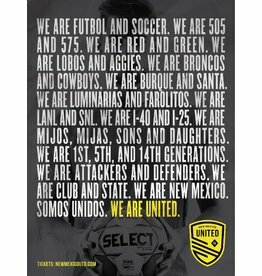 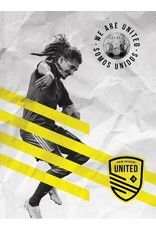 Make a statement about your love of New Mexico United with our Statement Poster. 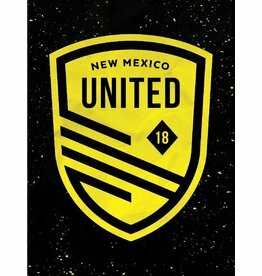 Show your love for New Mexico United and add this clear badge to your storefront window or rear windshield. 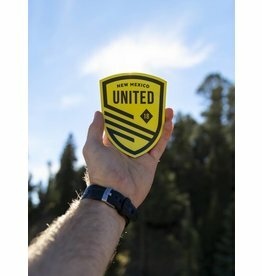 Show your love for New Mexico United with a badge on your car or laptop. 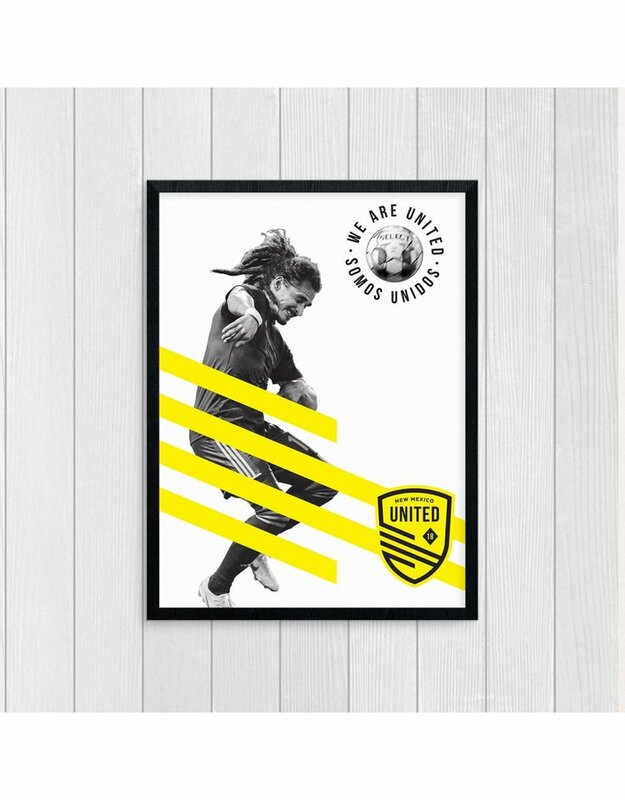 These stickers are top quality and ready to weather the storm of any surface. 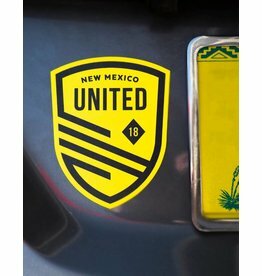 Show your love for New Mexico United with a shield on your car or laptop. 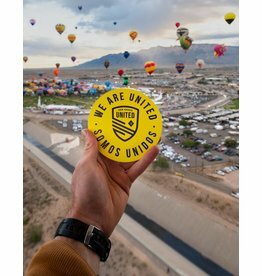 These stickers are top quality and ready to weather the storm of any surface.